This BEAUTIFUL 4 acre potential home sight has just what you are looking for. This is perhaps one of the beautiful home sites in Jackson County. 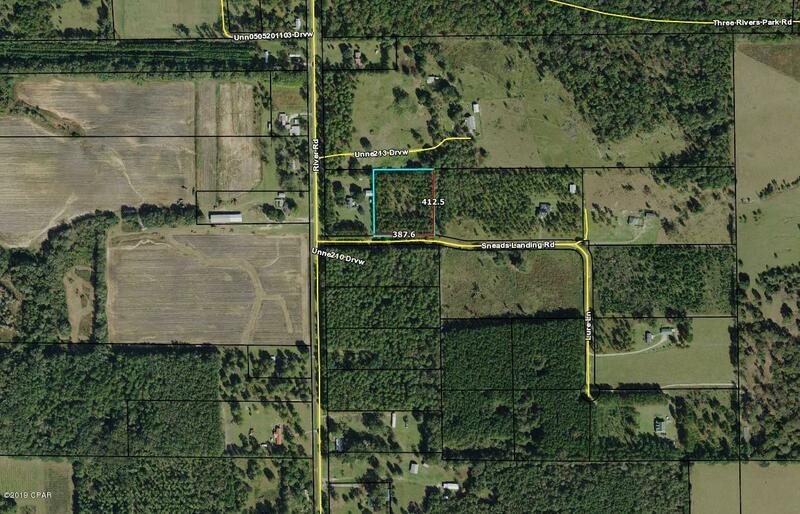 You will have privacy, yet be less than two miles from the center of Sneads Florida. while not water front, this Lot is very near a public boat ramp to some of the worlds best fishing, on the world renowned Lake Seminole. Call today to schedule your viewing of this magnificent property.